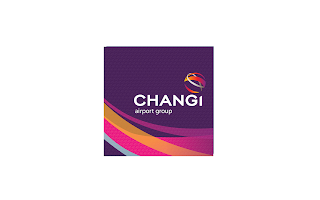 Changi Airport Group (CAG) is the manager of Singapore Changi Airport, a leading air hub in Asia and one of the world’s most awarded airports. As airport manager, CAG performs the key functions of airport operations, air hub development, retail and commercial activities, infrastructure development and airport emergency services. CAG also manages Seletar Airport, and through its subsidiary, Changi Airports International, it takes Changi’s presence beyond Singapore’s shores through consultancy projects and investments in foreign airports. You will be tasked with key projects in a specific division and assigned a mentor and supervisor who will guide you and develop your performance. You may be pleased to know that outstanding interns will be considered for an advance employment offer or a mid-term scholarship with Changi Airport Group.